Opening today of the fully refurbished historic building, situated Via Santa Croce 19 in Milan: through public meetings, debates, exhibitions, the new EMERGENCY HOUSE will be an open space for the city to promote a culture of peace and rights. 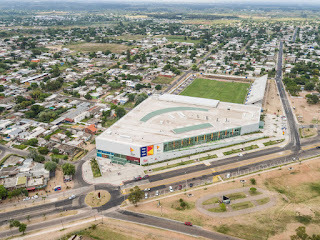 The building, built in the first half of the 1900s, covers an area of about 2,600 sqm, and before the intervention, was in a precarious preservation status. 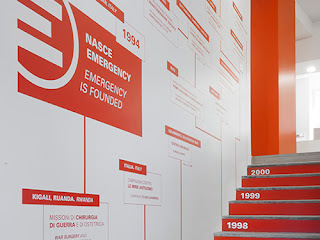 EMERGENCY has restructured and reorganized the interior and exterior spaces, creating open areas to the public, spaces dedicated to young people, aggregation and debates sites as well as points dedicated to the assistance of weak people. At EMERGENCY HOUSE, the internal comfort is granted by two NECS WQ 0412 multi-purpose heat pumps Climaveneta branded. These units can simultaneously produce hot and cold water, ensuring optimum comfort throughout the year, without any seasonal switching while at the same time achieving significant energy savings for the whole building. The new Emergency HQ will be presented to the City through a three day events, scheduled from Friday 15th to Sunday 17th September.